Foul-mouthed, bigoted, comedian Barry Diamond found a supporter in British record producer Miles Copeland, father of Stewart Copeland, drummer for the Police. 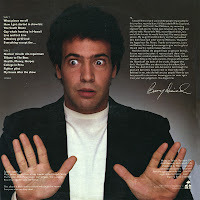 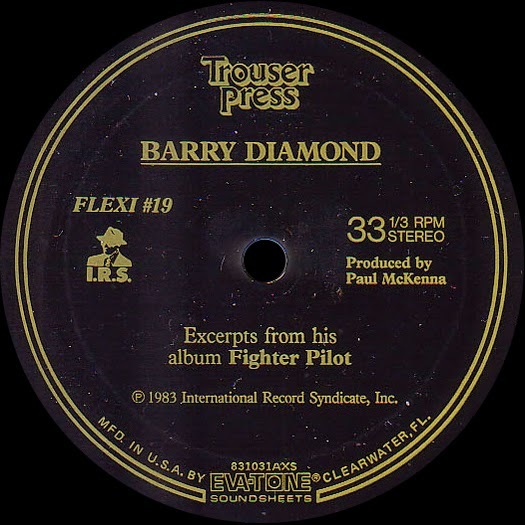 With Copeland producing, Diamond recorded his sole album, Fighter Pilot, at the Comedy Story on Los Angeles' Sunset Strip, in June 1983. 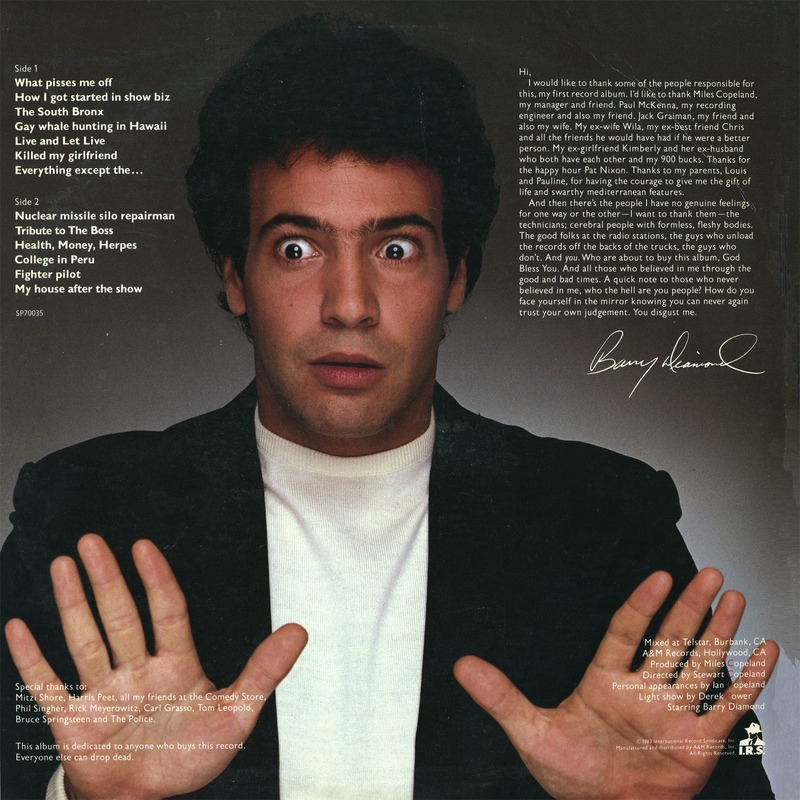 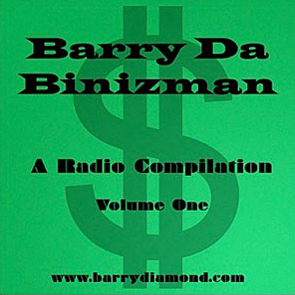 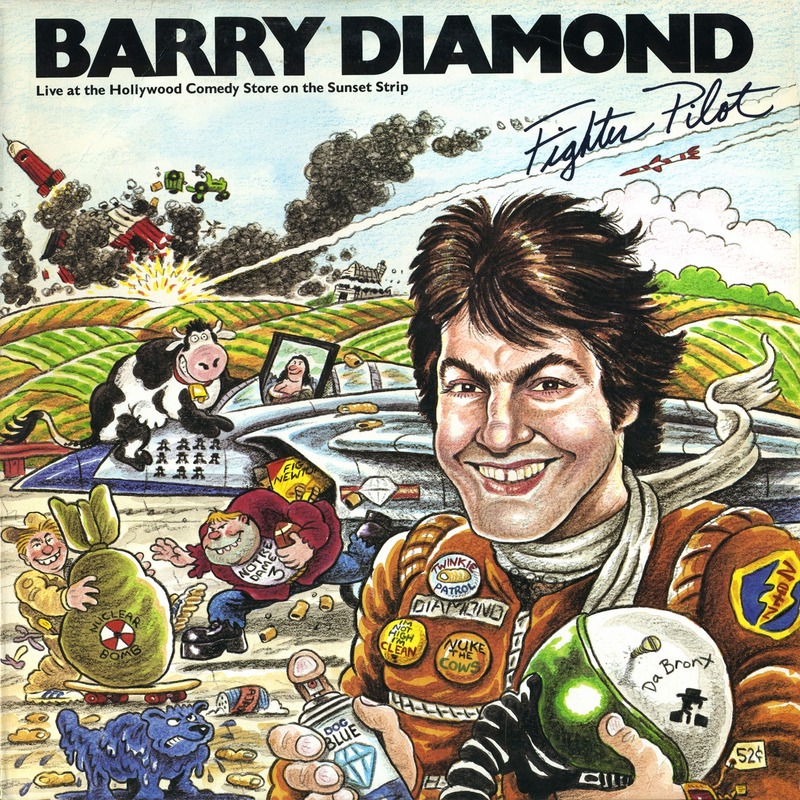 Songs and stories on the album, including "Gay Whale Hunting In Hawaii", "Killed My Girlfriend" and "Nuclear Missile Silo Repairman", showed to what extremes Diamond took his humor. 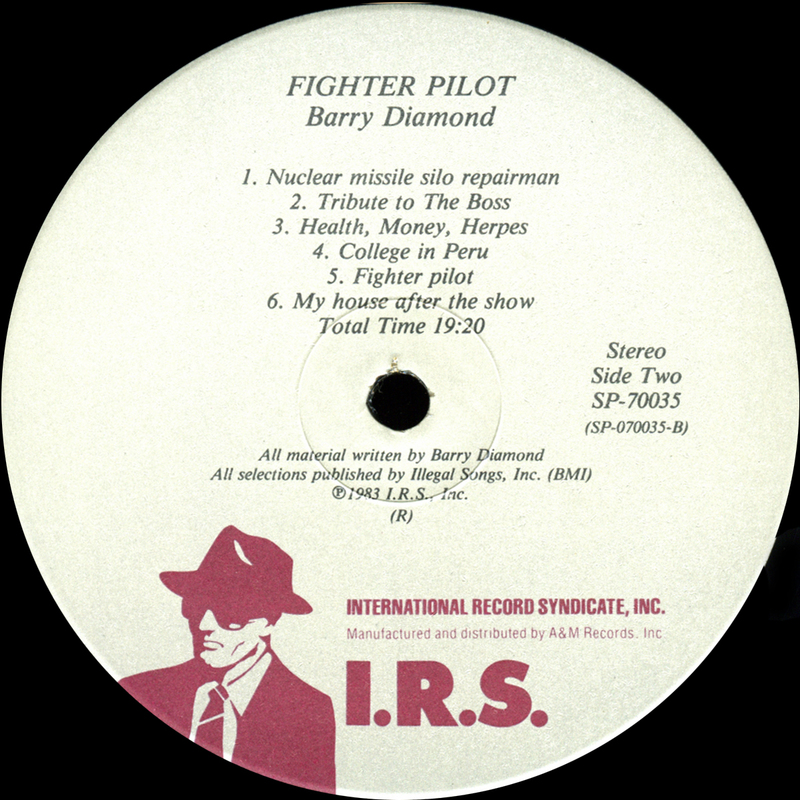 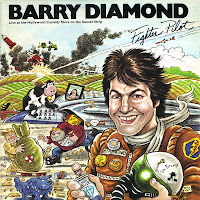 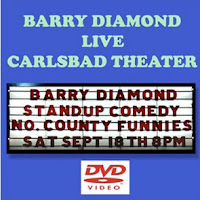 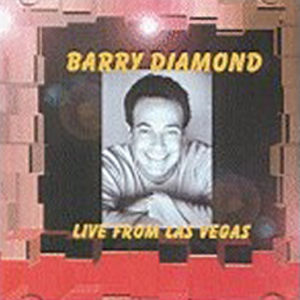 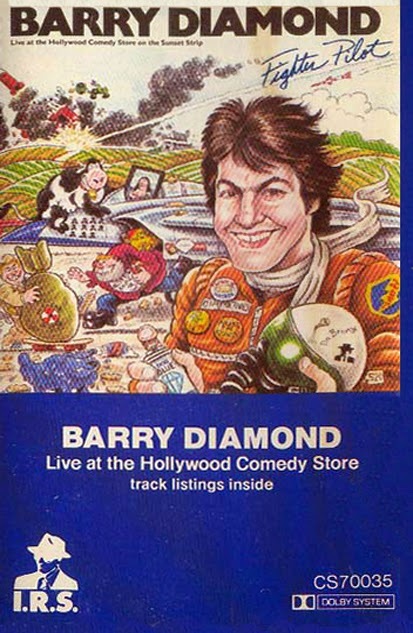 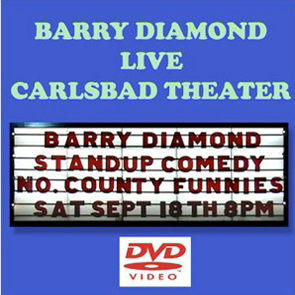 0 comments on "Barry Diamond - Fighter Pilot 1983"